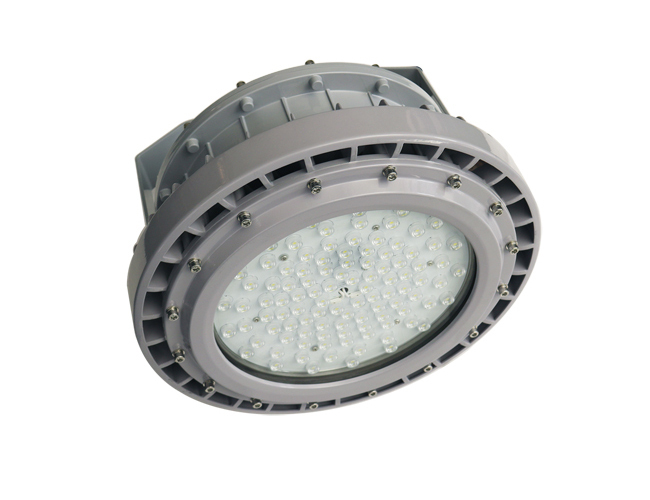 The EXI Class 1 Division 1 and Class 2 Division 1 LED Flood Light is a versatile multi classified light. 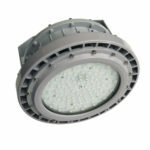 This is a great fixture to replace old HPS fixtures and update to the newest technology. Suitable for explosion proof environments for oil and gas operations, fueling stations, spot lighting areas for class 1 division 1 locations for gases or class 2 division 1 locations for dust. Optical spread variations of 60 degrees to 120 degrees. They operate in temp range of -40 c to 40c. Power supply 120/ 277. Comes equipped with LED and Meanwell driver. 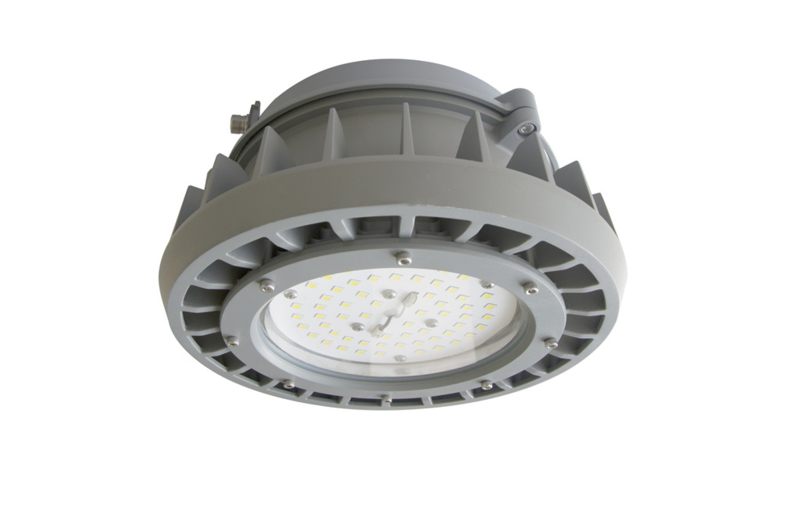 Available in two wattages: 80 watt @ 10,400 lumens, 100 watt @ 13,000 lumens, 120 watt @ 15,600 lumens, 150 watt @ 19,500 lumens. 5 year standard warranty. Comes standard with swivel mounting bracket and 1/2 inch connection. Ceiling mount and Arm mount attachments are available.